It’s a Super 8 Retro Camera Inferno. In the last few years there has been a massive surge in retro-styled cameras. Fuji and Olympus lead the way with their micro 4/3 camera lines, but even Nikon has jumped in with both feet releasing the Nikon FD. On the video front, retro-styling of camera gear has been slower but still on the rise with cameras like the Black Magic cinema, and the digital Bolex. 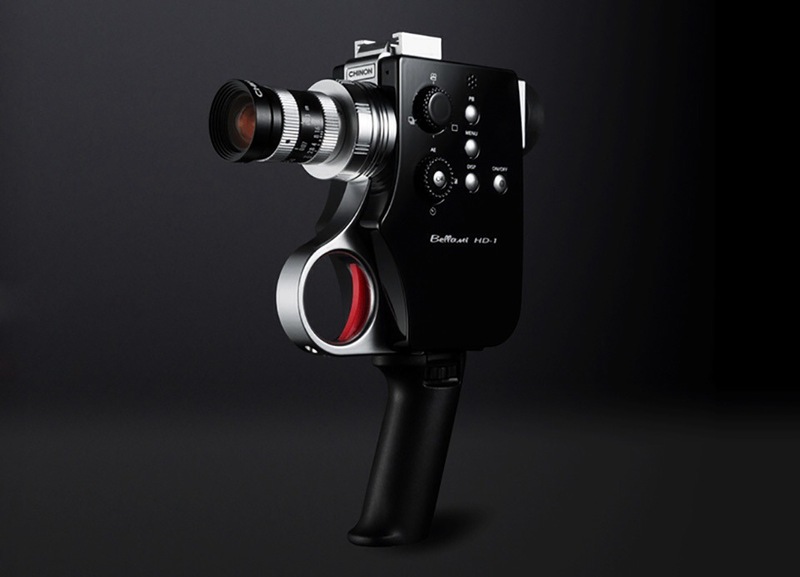 One recent entry into the fray is the new Chinon Bellami HD-1 Super 8. The Bellami, was Inspired by the 8mm film camera of the same name from the 1970s. The shape, control systems, ergonomics, weight, optics placement and more mirror the original. 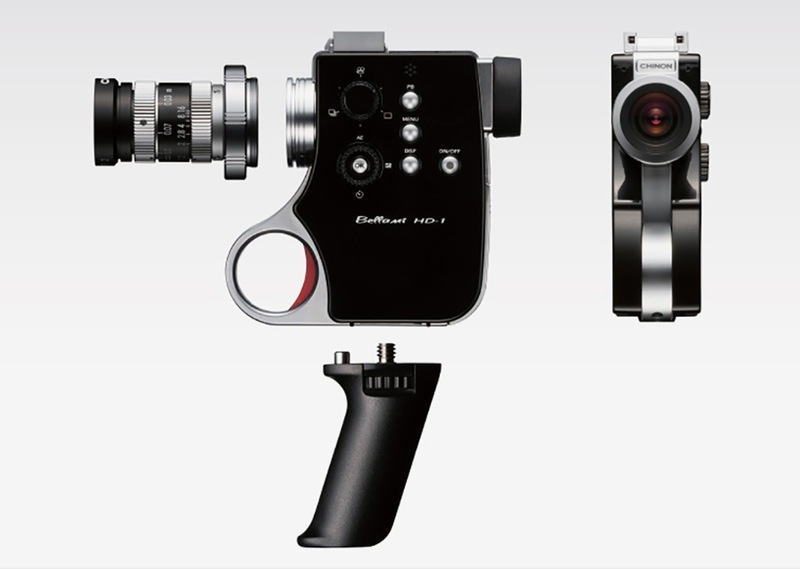 The Bellami HD-1Digital Super 8 shoots full HD, 1080p at 30fps. The frame rate might put off some who swear 24fps is the only way to shoot. Frankly I’m not one of them. I think the whole 24fps vs 30fps needs to be put to bed. It’s a Mac vs Windows argument. The thing is, this camera isn’t designed to be a workhorse. It’s a retro-styled camera with digital capabilities. The look is designed to appeal to the nostalgic, not compete with a Canon C300. What the Bellami does offer is a screw on lens mount that let’s you slap a ton of full manual lenses on the front. It shoots RAW DNG files which allow the cinematographer to tweak the footage in post to create a stylized vintage look by creatively tweaking color balance, temperature, and exposure. The Chinon Bellami HD-1 is available for about $850 USD depending on exchange rates with the Yen. Currently available only in Japan, it can be bought online if you’re willing to pay for shipping. Posted in photography, Video and tagged 24fps vs 30fps, Black Magic, Cameras, Cinema, Digital Bolex, Digital Video, Film, Retro Styling, Video on March 29, 2014 by Author.